Mission Statement: The McDonald Local School District is committed to the pursuit of academic excellence, to inspire productive citizenship, and to empower lifelong learning for every student. 1. We believe that high expectations inspire high performance and continuous improvement. 2. We will educate, engage, and enrich every student every day to grow academically, personally, and civically. 3. We believe in a safe learning environment that fosters critical thinking, effective communication, and in the mission to prepare students for college and career readiness. Strategy 1: Ensure that the curricula that is taught is aligned vertically and horizontally to Ohio’s Learning Standards. Strategy 1: Take advantage of social and print media to inform the community and parents of ongoing events and activities. Strategy 2: Allow students to develop communication strategies and promote student ownership by highlighting successes and opportunities. Strategy 3: Promote a culture that encourages student organizations to serve their community. 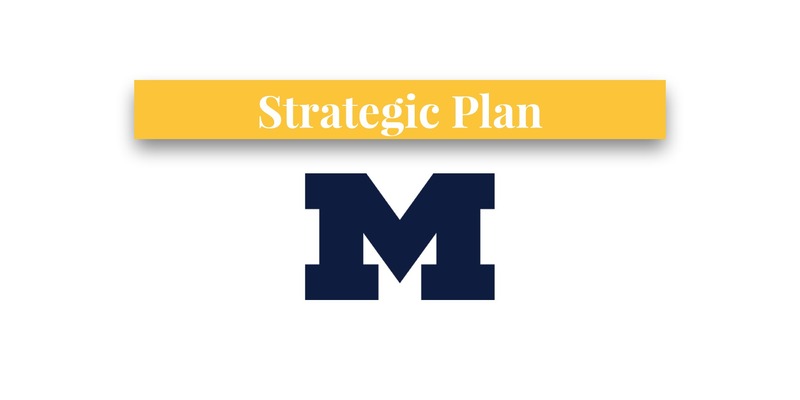 Strategy 1: Build partnerships among students, families, staff, career and technical centers, higher education, early learning, and the community to support academic success.